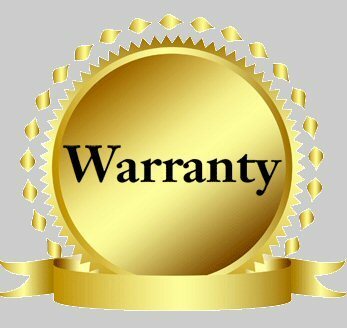 Patient Warranties, What Should I offer? s a Q-2100 or nanoCLEAR AR system owner, you have certain lens warranties that you can pass onto your patients. These warranties carry a real value to you and your patients and can help build a long lasting customer relationship. Scratch: If coated with Optical Dynamics’ scratch coat (nanoXT or XTR), Optical Dynamics offers a 12-month scratch warranty from the date the lens is dispensed. If the patient returns their lenses for scratch issues, save the lenses and you can return under warranty. This warranty does not cover abuse of the lens. nanoCLEAR AR: If coated with nanoCLEAR AR, Optical Dynamics offers a 24-month AR warranty from the date the lens is dispensed. The warranty covers scratching, peeling and crazing. If the patient returns their lenses for these issues, save the lenses and you can return under warranty. This warranty does not cover abuse of the lens. Provide proof of the date the lens was dispensed and returned along with the reason for the return. Return in groups of 30 pair or 32 pair photochromic (the same quantity as in a bottle of monomer). May return with or without AR. If AR coated, you must have at least 10 pair. Call Optical Dynamics customer service 800-587-2743 to obtain an RMA number. Once the lenses are returned they will be reviewed and if they comply with the warranty standards will be replaced at the warranty price.